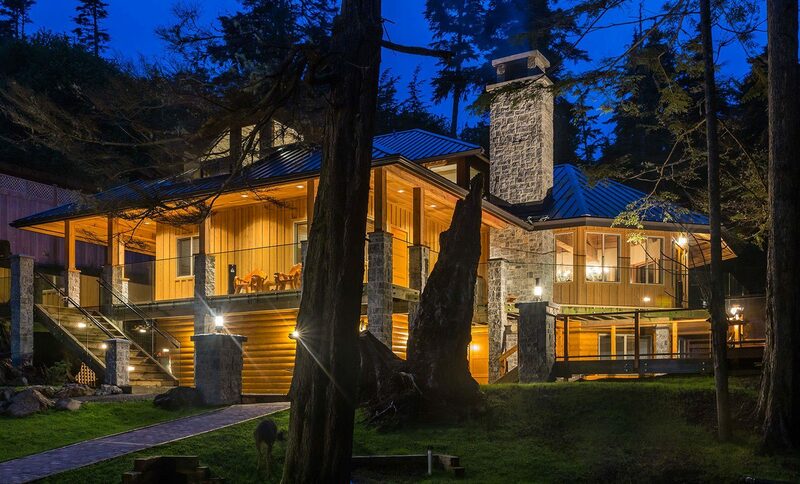 A luxurious new addition to Langara Fishing Lodge. 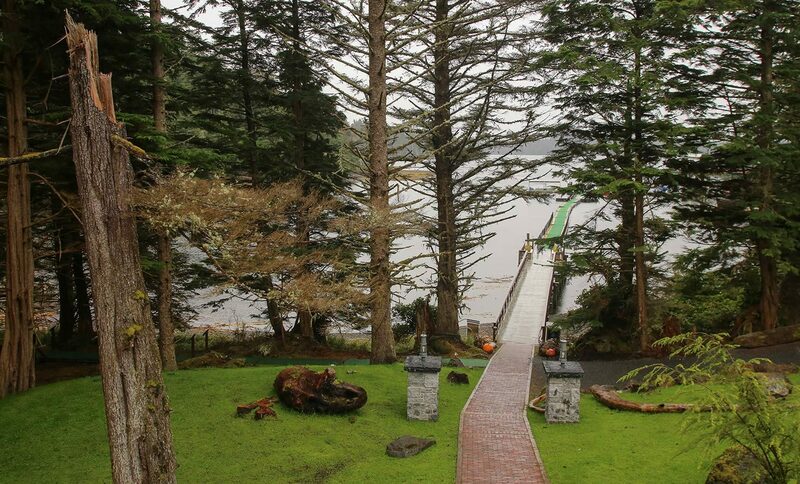 Hidden amongst the trees in Henslung Cove, a short walk from the main lodge. 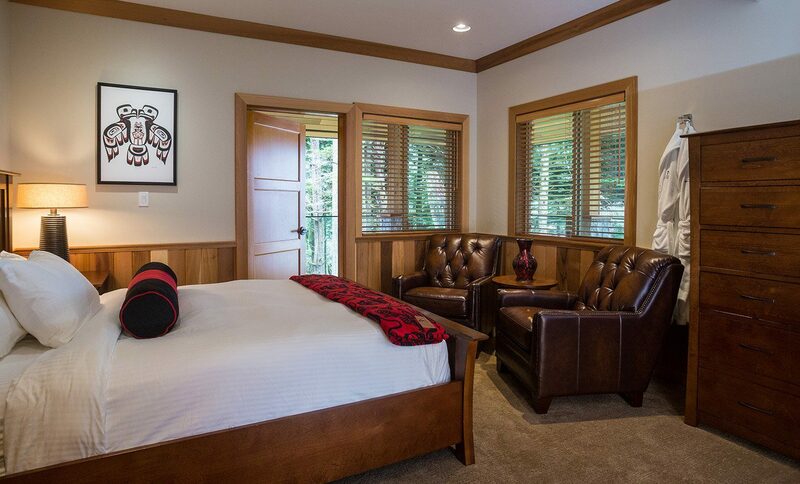 Spacious accommodations for up to 14 guests. 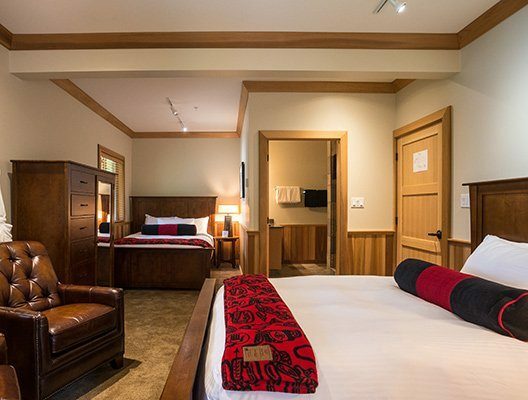 Well-appointed guest rooms featuring king and queen beds. A whale of a place to hang your hat. Langara Fishing Lodge is pleased to announce an exciting new addition to our facilities at Langara Island: the Orca Cottage! 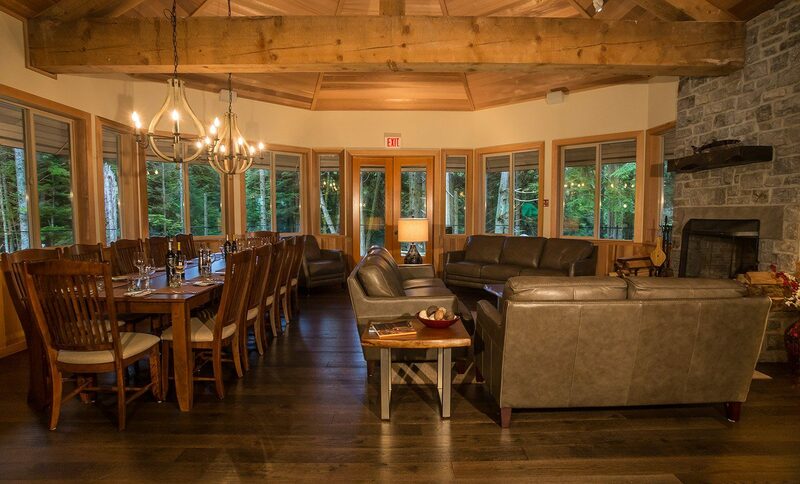 Guests now have the option of enjoying their Langara Fishing Lodge experience in private and luxurious accommodations, nestled in the forest of Henslung Cove a short walk from the lodge. Available for groups of up to 14 guests. Minimum of 10 guests required for an exclusive reservation. Privately prepared and served in the Orca Cottage. Complimentary bar and house wines. Relaxing lounge with stone fireplace, forest and water views. 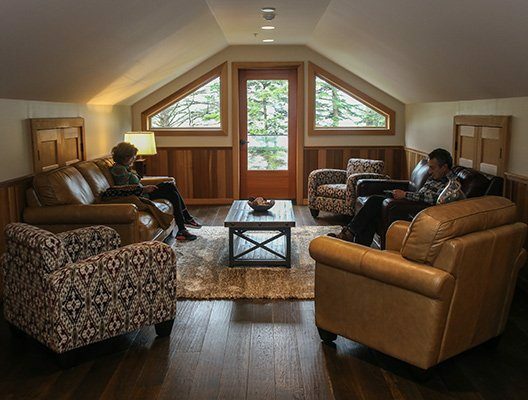 Contact us directly for more info about the Orca Cottage, or if interested in upgrading from accommodations in the main lodge.